US Supreme Court upholds Trump travel ban – Royal Times of Nigeria. The United States Supreme Court has upheld President Donald Trump’s controversial order blocking entry by people from several Muslim-majority countries, rejecting a challenge that it discriminated against Muslims or exceeded his authority. In a 5-4 decision on Tuesday, the high court found that Trump’s action was “squarely within the scope of presidential authority” under US immigration law. 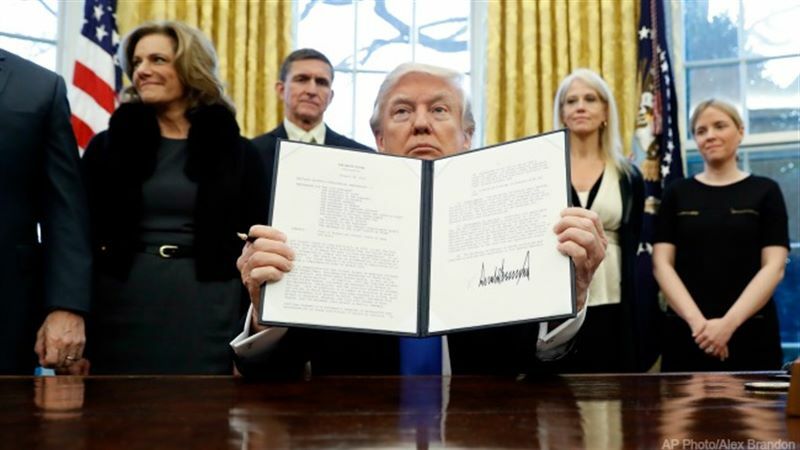 The current ban, announced in September and widely criticised by human rights and refugee advocacy groups, prohibits entry into the US by most people from Iran, Libya, Somalia, Syria and Yemen. It also affects two non-Muslim countries: blocking travelers from North Korea and some Venezuelan government officials and their families. Lower courts had previously blocked the travel ban. 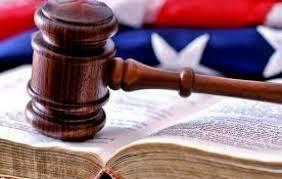 But on December 4, the high court allowed it to go fully into effect while the legal challenge continued. 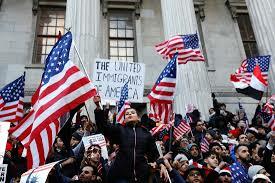 The Supreme Court today held that the challengers had failed to show that the ban violates either US immigration law. Human rights activists said the court’s decision represented “a dreadful day for the country”.